Hi, Are you the Lancaster who used to post on CBn? I used to post there with you as SILHOUETTE MAN. --Dragonpol. 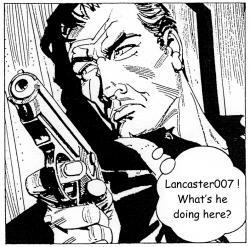 Lancaster007 changed his profile picture.